Getting kids interested and involved in finance can be a real challenge. There’s a gap between what they may want to know and what they have the experience to understand. Finding age-appropriate reading materials, activities, and discussion topics to keep them engaged is a complex problem. Whether you’re a teacher, a church leader, a baby-sitter, aunt, uncle or a parent, being able to engage kids in these conversations is an important skill. Fortunately, the Utah Department of Education has created a set of resources for all of these groups. The website, Finance in the Classroom, can be found at financeintheclassroom.org. It’s a solid collection of resources for kids of all ages. For younger children, the site features a wide range of fun flash games that help them get used to counting money, saving and budgeting. Most of them will respond well to mobile devices and touch screens, meaning that kids can learn valuable lessons on their devices instead of playing mindless games that teach very little in the process. Some games are slightly more advanced and tackle topics like credit card management, investing and even macro-economic policy making! 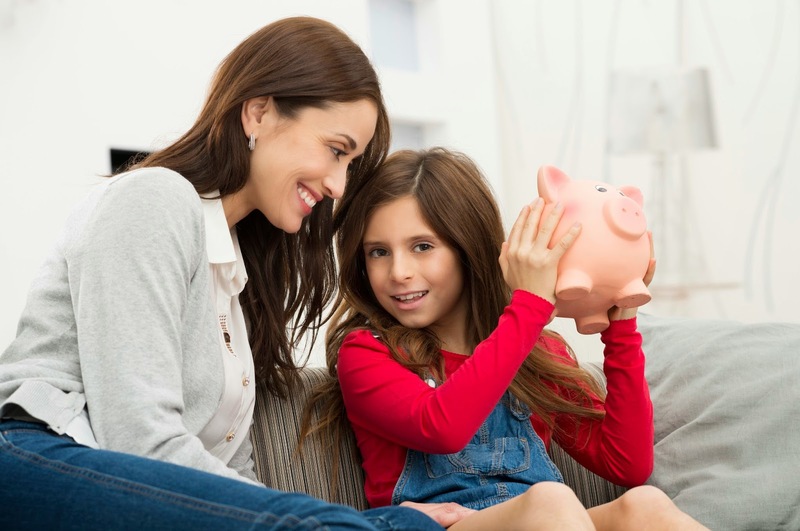 The interactivity is a great way to keep kids entertained and serves as a starting point for financial conversations. Older children may be interested in the various calculators on the site. These include applets that help kids see how much college might cost, how much they should save, and how inflation might affect them in the future. There are also a list of book recommendations for further reading and education. The site also features some tools for adults, like mortgage calculators and credit checklists. There are also quizzes and other tools designed to test adult financial literacy. More than that, though, the site offers discussion-starters and in-home activities designed for parents and children to undertake together. The activities are broken down by grade level and organized around themes like “scarcity” and “supply and demand.” Most of the activities don’t need much in the way of supplies or planning and can help solve the rainy Saturday afternoon problem of what to do. This site is not without its flaws, though. The amount of information can be overwhelming and it doesn’t appear to get regular updates. Some of the information is specific to Utah laws, like specific college savings programs. Still, as a collection of free tools and games, Finance in the Classroom is a great place to start. For teens and young adults, Destinations Credit Union offers “On Your Way” – a social network for those interested in learning how to manage their money. There are interesting blog posts, contests and videos to help this group better cope with new financial responsibilities.